With doors opening for CES this morning, another wave of announcements has hit our inbox, one of which is from Google. In the post, Google announced new partners for its Android TV and Google Cast audio/speakers products that should deliver options later in 2016. For Android TV, you can already buy TVs with the Android smart fun from Sony, Sharp, and Philips. 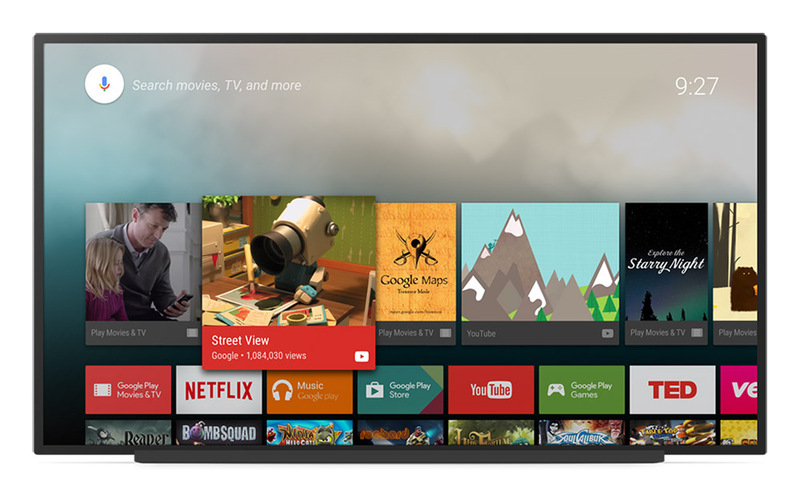 Later in the year, Arcelik, Vestel, RCA, Hisense, TCL, and Bang & Olufsen will sell Android TVs too. 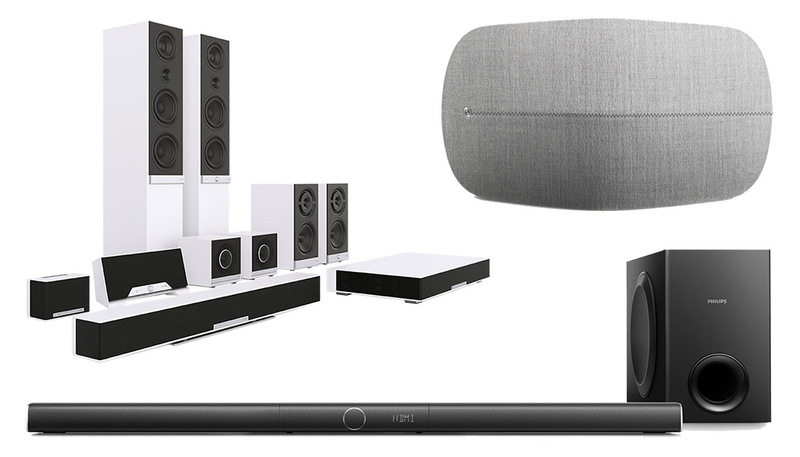 With Google Cast audio and speakers, we’ll soon see B&O Play, Harman Kardon, Onkyo, Philips, Pioneer, and Raumfeld join Sony and LG with Cast-ready products. Alongside news of the new partners, Google also announced that Google Cast speakers will soon get the multi-room playback that Chromecast Audio received back in December. With multi-room playback, you can play the same song on multiple speakers located in different rooms of your house.